On Brad Mehldau's new album, he alternates keyboard works by J.S. Bach with his own jazz-inflected explorations. That's Glenn Gould playing "Fugue No. 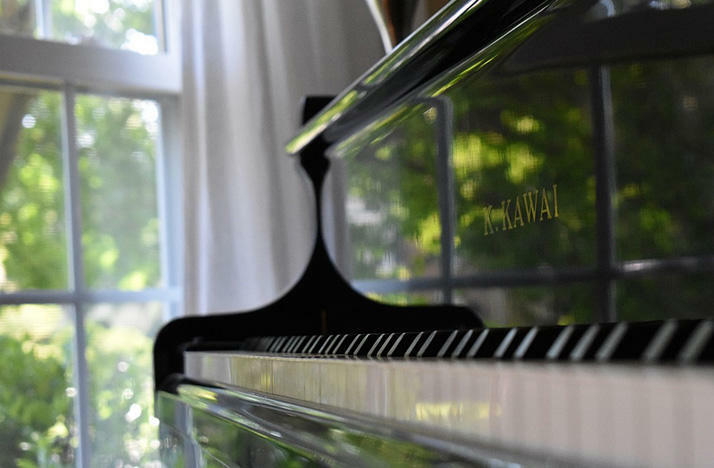 16 In G Minor" from the second book of "The Well-Tempered Clavier." Johann Sebastian Bach compiled the first book in 1722. At that time, he wrote that the 24 preludes and fugues in that book were, quote, "for the prophet and use of musical youth desirous of learning and especially for the pastime of those already skilled in this study." Jazz pianist Brad Mehldau fits into the latter category, those already skilled. SHAPIRO: On his new album "After Bach," Mehldau plays pieces from "The Well-Tempered Clavier" followed by original works that were inspired by those pieces. Tom Moon has this review. TOM MOON, BYLINE: Music historians talk about Bach as dizzyingly prolific, creating thousands of pieces before he died at the age of 65. And not everything was written down. Some of his works began as improvisations. He'd start with a small motif or chord sequence and develop music extemporaneously, doing the baroque version of riffing. 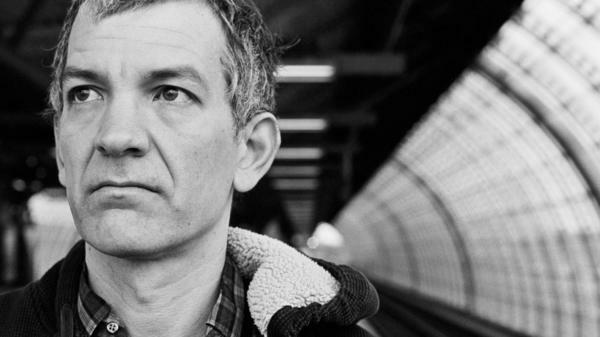 It's an approach to music making that a jazz player like Brad Mehldau understands intuitively. MOON: On his new album, Mehldau interprets sections of "The Well-Tempered Clavier" like this prelude as written. Then using Bach's cadences and melodies as a starting point, he goes exploring. MOON: As in Bach, there are recurring themes and brainy, high-wire-act elaborations. But Mehldau weaves in ear-stretching modulations and sudden swerves that darken the mood. MOON: It's the air-tight harmonic logic of Bach gently pried apart by a modern musician who's fluent in jazz, the Beatles, electronic music. MOON: The cover image of "After Bach" is a black-and-white picture of a massive spiral staircase shot from below by the late photographer Peter Marlow. It's an apt image. 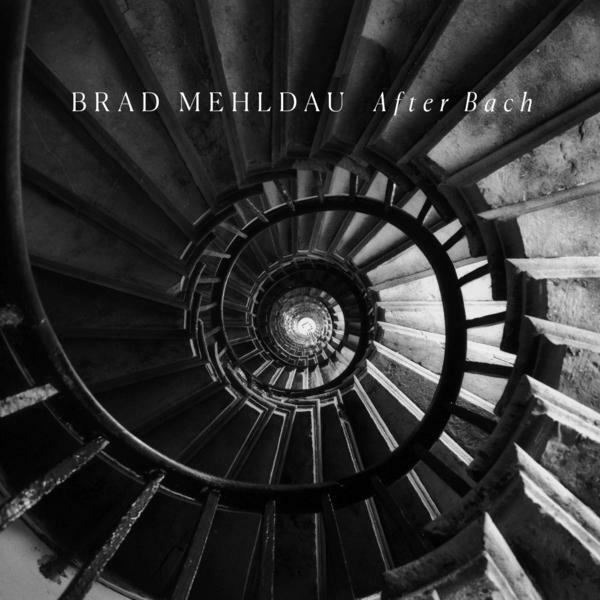 It captures the supreme order of Bach's music and also its sense of endless, possibly infinite variation, a quality Brad Mehldau celebrates with his originals on this collection. MOON: When you think about it, pretty much everything in modern music comes after Bach. And somehow incredibly, three centuries later, there is still new inspiration to be found inside his long shadow. SHAPIRO: That was Tom Moon reviewing Brad Mehldau's latest album, "After Bach." Transcript provided by NPR, Copyright NPR. 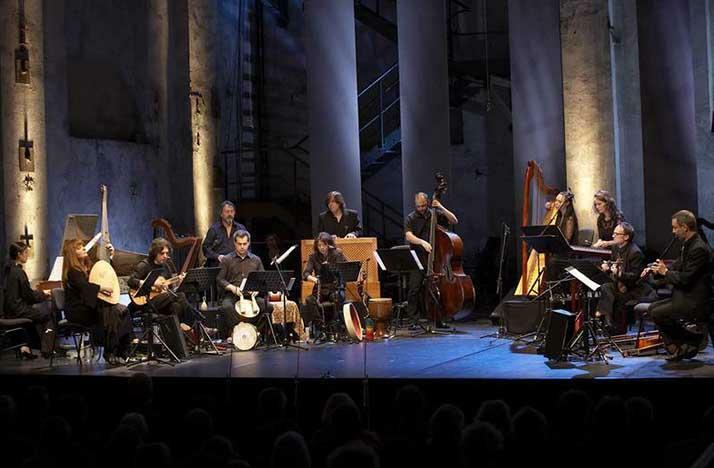 Picture it: George Frideric Händel’s music played like jazz, complete with improv, riffs, sparkling syncopations and blisteringly virtuosic licks. Sound outrageous? Not really, says Christina Pluhar, founder and director of early music ensemble L’arpeggiata. 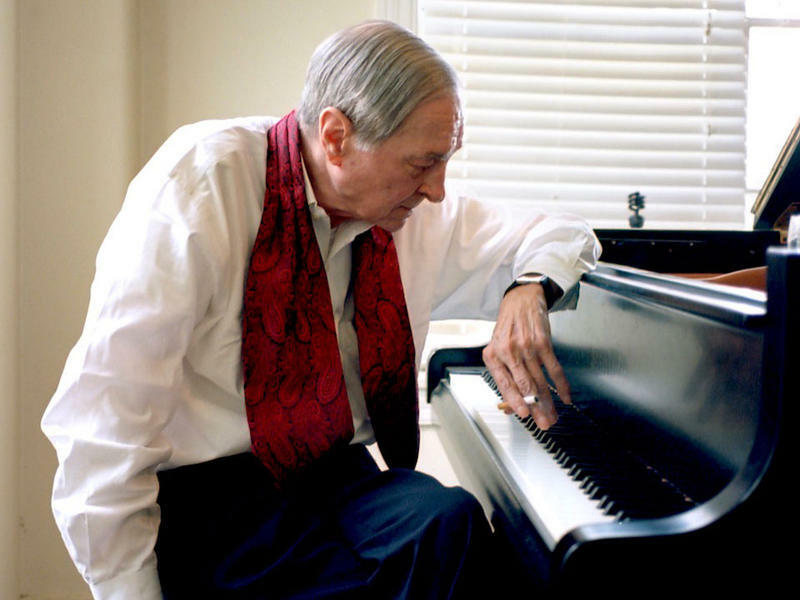 In the art world, William Eggleston is a revered photographer. In the music world, he's virtually unknown. But now the 78-year-old Memphis native, celebrated for legitimizing color photography in the 1970s, has just released his very first album, simply titled Musik. I have a close friend living in another state who is dealing with a serious illness. It's not as if I can run over there to take care of his kids, as much as I'd love to. And I'm willing to bet he has a freezer full of casseroles. It's sad, though — with me being so far away that he'll have to miss out on my late mother's tuna fish-potato chip-mushroom soup slow bake that was a Friday night staple until the Pope changed his mind. Still, he's someone I love a lot, for whom I'd like to do, well, something. So I decided to send him music.